Walk and Talk, a new program that will bring New Bedford Police Department officers even closer to the communities we serve, was introduced at a media event Thursday, June 15. 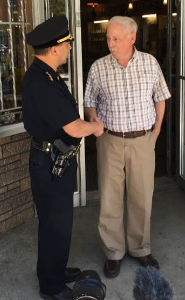 Mayor Jon Mitchell and Police Chief Joseph Cordeiro discussed the program and its importance to the vital effort of maintaining connections with city residents and businesses. 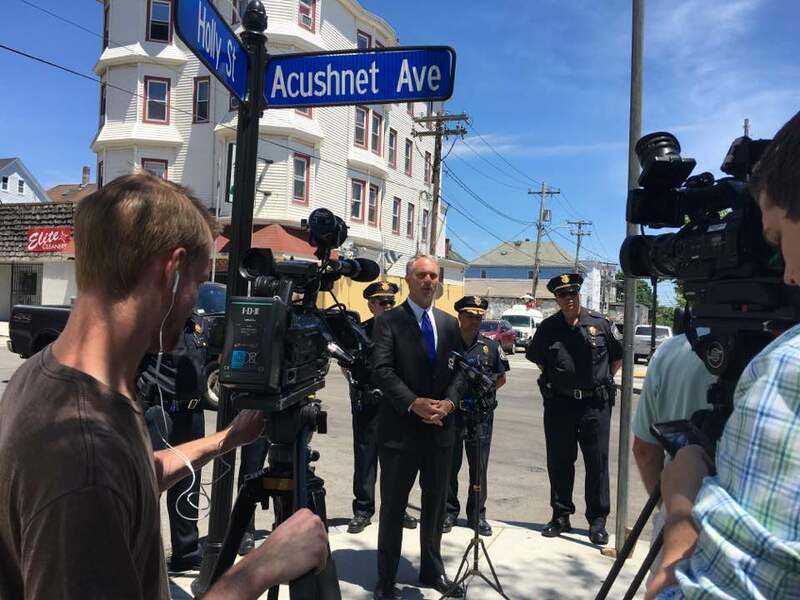 Through this new program, officers will park their cruisers and walk specific areas of the city, building connections and listening to the concerns of residents and business people. “This important community-building initiative is a great way to get more residents and business owners talking directly with the officers who patrol their neighborhoods. It offers the opportunity for the community to share concerns, ideas and questions with police officers face to face,’’ said Mayor Jon Mitchell. “The walk and talk initiative is taking the traditional beat officer principles intertwined with the community policing philosophy, operating within the modern policing demands,’’ New Bedford Police Chief Joseph Cordeiro said. “This initiative will offer police officers an opportunity to build our relationships with the community and the community to communicate their needs and concerns,’’ the chief said. 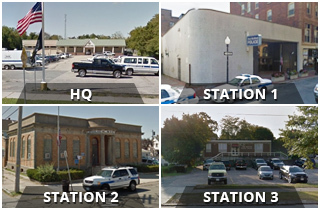 The program reflects the chief’s commitment to New Bedford being a “City of One.’’ Working together with the entire community, NBPD is dedicated to keeping the city a safe and welcoming place for residents, businesses and visitors. Through this program, patrol officers in certain areas will exit their vehicles and walk on the streets, meeting as many people as they can between calls for service. This will help officers develop an even stronger understanding of the community they serve and a deeper understanding of the issues that affect the community.